But Australian researchers have found that dietary fibre intake has a surprising effect on health in their new study. They suggest that the right amount of fibre consumed from fruits, cereals and bread can improve physical and cognitive functions and lead to what is known as “successful aging”. The researchers followed 1,600 adults aged over 50 and found a strong relationship between carbohydrate nutrition and successful aging. Total dietary carbohydrate included: glycaemia index, glycaemic load, sugars, and fibre from different food sources. Out of all these factors, the researchers found that fibre made the biggest difference to successful aging. Successful aging in this study was defined as being free of disability, absence of depressive symptoms and having good mental health. It also meant having good physical and cognitive function, along with the absence of cancer, diabetes, stroke, respiratory and heart disease. 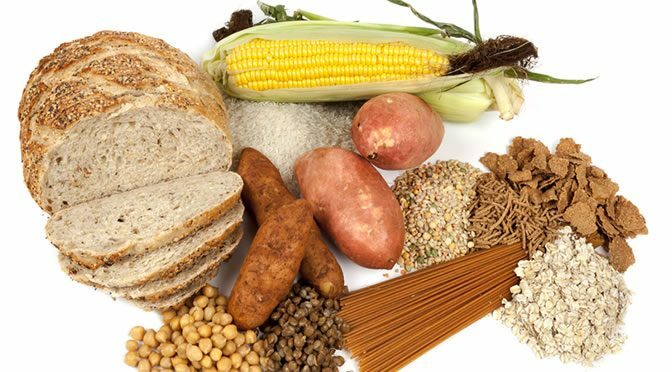 “Out of all the variables that we looked at, fiber intake — which is a type of carbohydrate that the body can’t digest — had the strongest influence. Essentially, we found that those who had the highest intake of fiber or total fiber actually had an almost 80 percent greater likelihood of living a long and healthy life over a 10-year follow-up. The researchers assumed that the amount of sugar intake would have the biggest impact on successful aging, but this was not the case. One explanation is that the subjects were older adults who generally consumed low glycaemic carbohydrate foods and sugary drinks. The study was published in The Journals of Gerontology, Series A: Biological Sciences and Medical Sciences (Bamini et al., 2016).